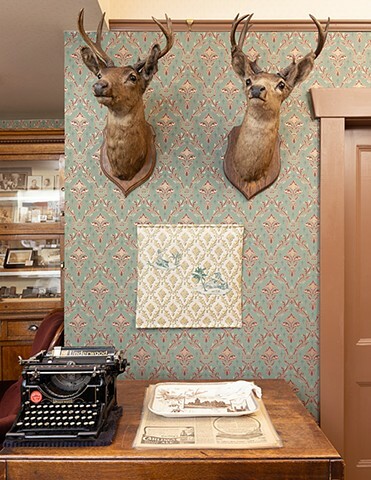 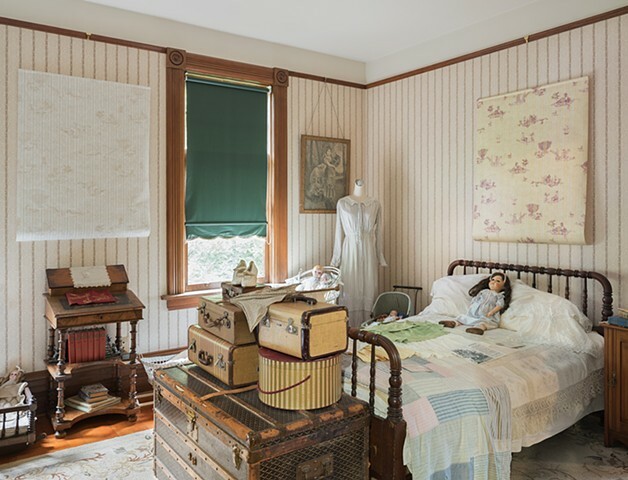 Katherine Dennis invited me to participate in the third iteration of her curatorial project Memories of the Future, which places contemporary art in dialogue with historic house museums. 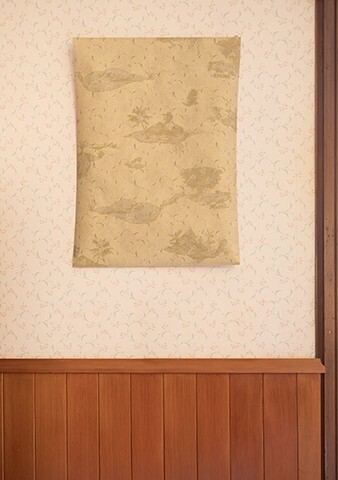 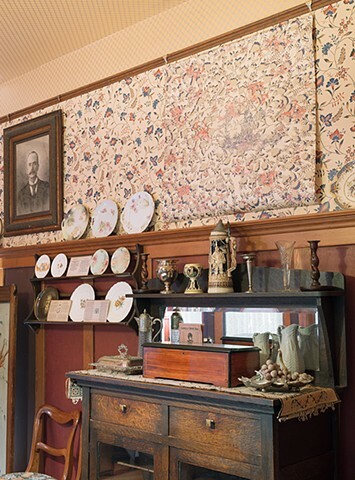 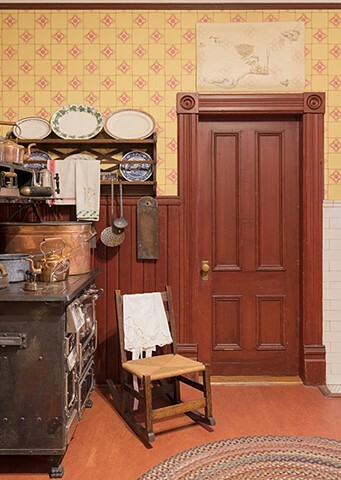 This exhibition, which also featured a video work by Cindy Mochizuki took place in Fall 2018 at the Roedde House Museum in Vancouver's West End. 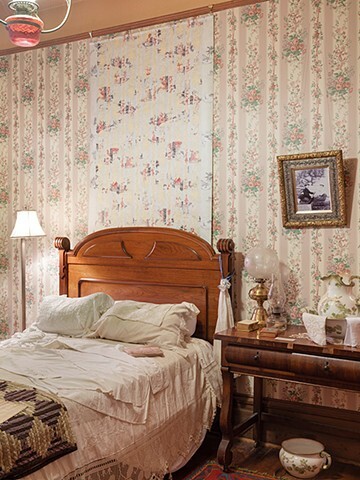 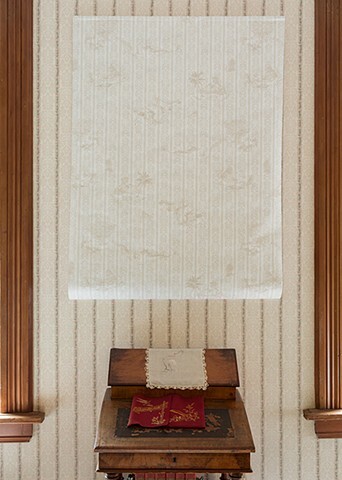 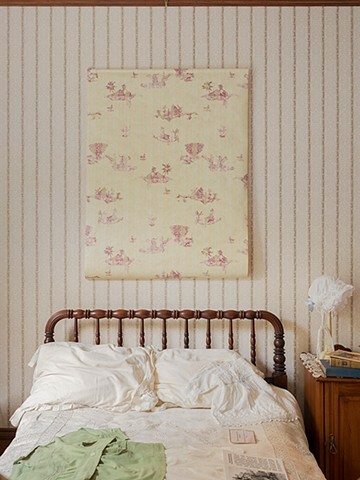 For this project, I revisited my Java Toile wallpaper, reconstructing it with elements of the wallpapers present in the Roedde House rooms.